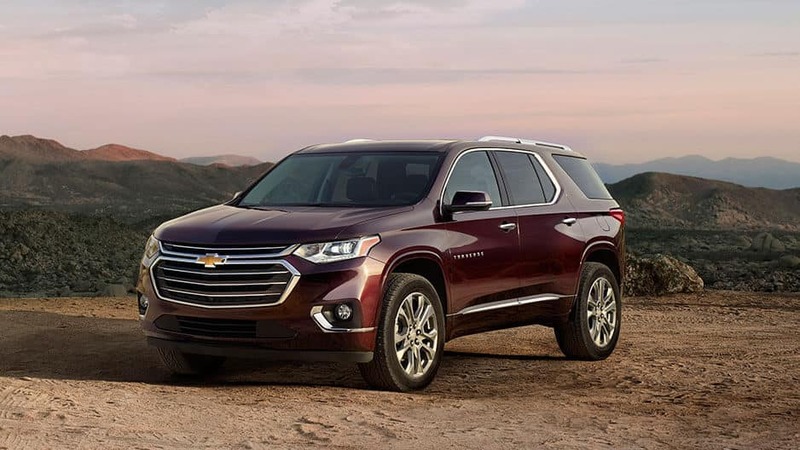 The new Chevrolet Traverse masterfully combines beauty, function, and safety. 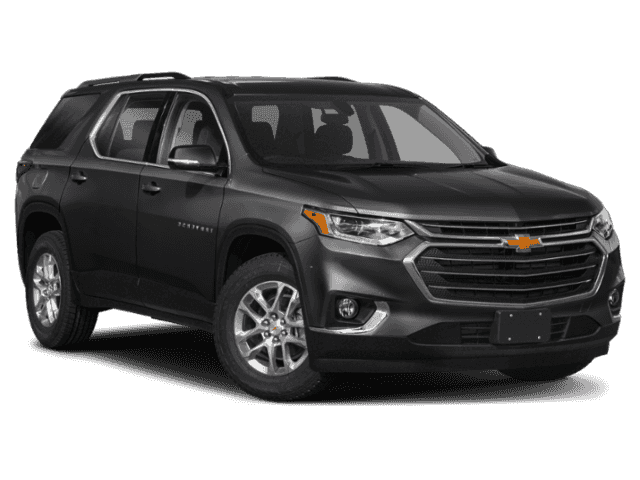 Prepare to be amazed by the new Chevrolet Traverse, the midsize crossover you’ve been holding out for. 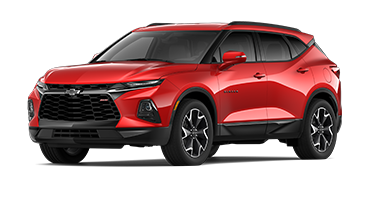 Designed with a modern aesthetic in mind, this stylish crossover SUV features Chevy’s signature dual-port grille, daytime LED running lamps, and an innovative hands-free gesture liftgate that makes loading the cargo area a breeze. The luxurious feeling continues on the inside with three rows of seating to accommodate up to eight people, and available heated and ventilated seats up front. 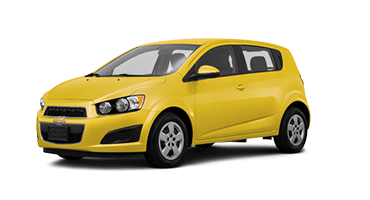 Fold the rear seats to uncover an expansive 98.2 cubic feet of cargo space. Whether you’re starting a new home improvement project in Fleming Island, dropping the kids off at school in Orange Park, or meeting friends in downtown Jacksonville, the Traverse has all the space and style you need. The new Chevy Traverse continues to impress under the hood with its 3.6-liter V-6 engine. 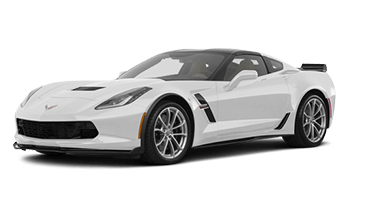 This powerful engine kicks out 310 horsepower and 266 pound-feet of torque, and boasts a 5,000 pound towing capacity. 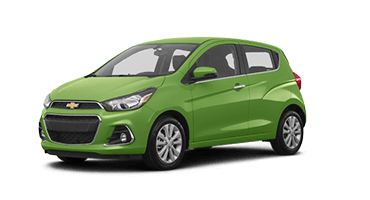 It also features the latest in stop/start technology to maximize fuel efficiency so you spend less time at the pump and more time on the open road. Find out what you’ve been missing today. 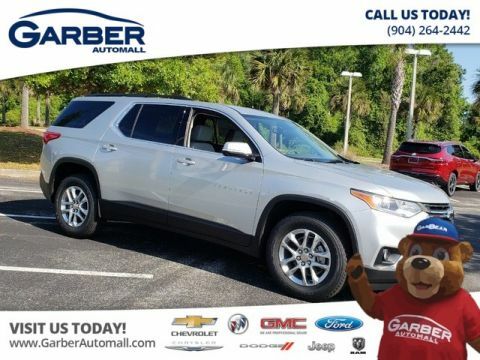 Schedule a test drive of the new Chevy Traverse with Garber Automall in Green Cove Springs today. 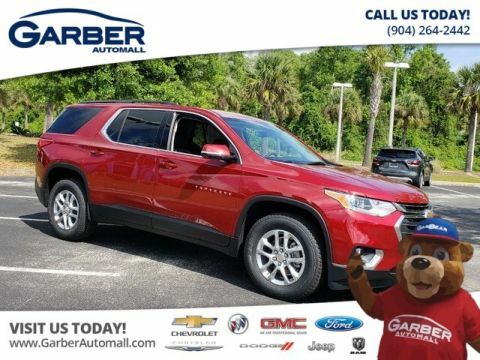 The new Chevrolet Traverse offers a bold new look that commands attention everywhere it goes with its iconic dual-port grille, LED lighting, and hands-free gesture liftgate. Choose from several trims and colors to create a midsize crossover SUV that’s uniquely yours. 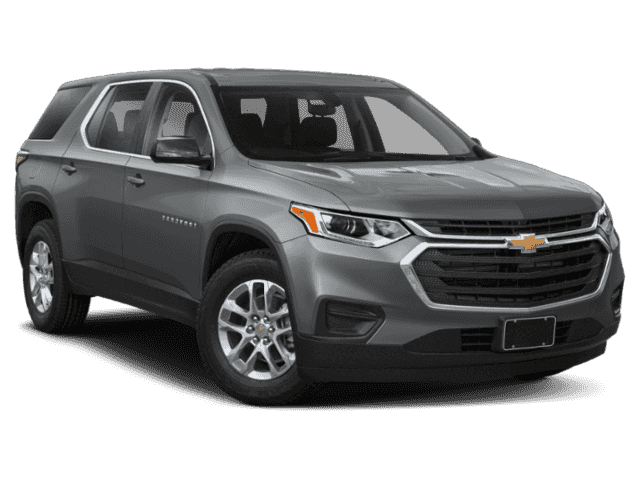 The new Chevrolet Traverse makes a bold statement with its sporty stance, sculpted body, and modern dual-port grille that ensures you’ll have all eyes on you wherever you go. Loading up the Traverse’s cargo area is easy with the hands-free gesture liftgate. With a gentle kicking motion under the rear bumper, the liftgate opens to a programmable height to accommodate low garage ceilings. With the Chevy Traverse’s available LED headlights, you’ll benefit from a brighter, more intense beam of light that illuminates the road better than traditional headlights. Available IntelliBeam® headlamp technology dims your high beams when it detects oncoming traffic. The Chevy Traverse’s heated side-view mirrors are a blessing on frigid mornings. They heat when the rear defrost is engaged to eliminate any snow, ice, or fog, improving visibility and ensuring safer driving conditions. 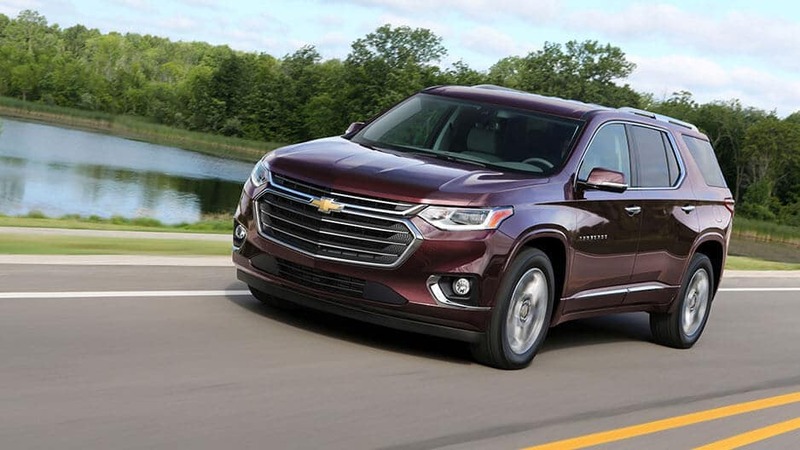 Choose from the Chevy Traverse’s 10 eye-catching color choices, with options such as Black Currant Metallic, Cajun Red Tintcoat, and Iridescent Pearl Tricoat. 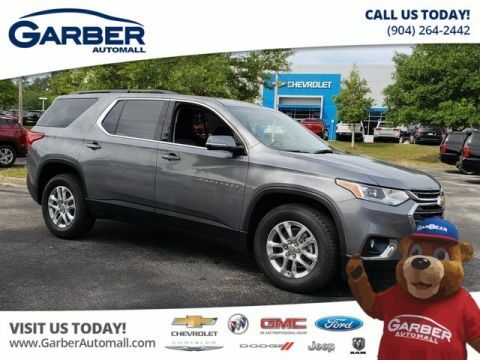 Slip inside the new Chevrolet Traverse and experience a luxurious midsize crossover with seating for up to eight, 98.2 cubic feet of cargo space, heated and cooled seats, and the available Dual SkyScape® 2-panel power sunroof. You’ll have the space you need without sacrificing style. 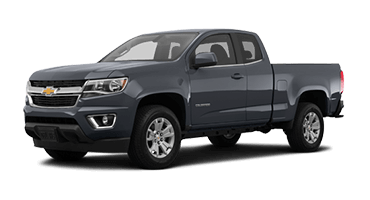 Lower the Chevy Traverse’s second- and third-row seats to unveil 98.2 cubic feet of cargo space, which is more than enough for your camping gear or kids’ sports equipment. For smaller items, the available 8-inch Chevrolet Infotainment display slides up to reveal a hidden storage compartment you can lock with a four-digit PIN. Bask in the sunlight with the Chevy Traverse’s available Dual SkyScape two-panel power sunroof. With one above you and one above the rear seats, you and your passengers can enjoy a wide-open view. 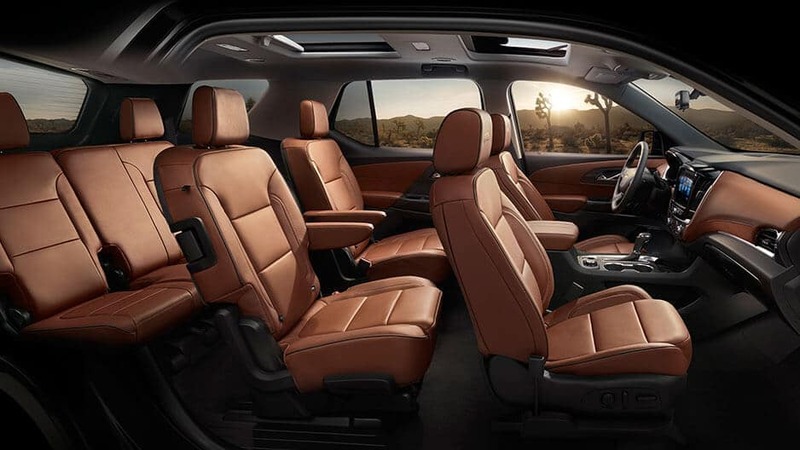 With the Chevy Traverse’s available heated and ventilated front seats, you and your passenger stay warm during the winter and cool during the summer with multilevel temperature control that keeps your seats exactly how you want them. The new Chevy Traverse seats up to eight people with third-row seating and available second-row bench seating. Access the third-row with the enhanced Smart Slide® second-row seat on the passenger side you can easily move and angle forward. 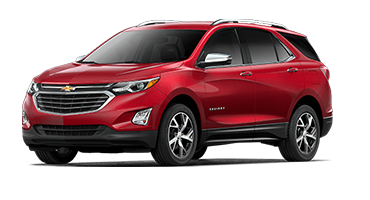 Chevy designed the Traverse’s interior with a contemporary vision in mind, offering available leather trim, premium stitching, and chrome detailing that frames the infotainment touchscreen and steering-wheel-mounted controls. It’s easy to stay connected on the go in the new Chevy Traverse with a plethora of advanced technology features at your fingertips. 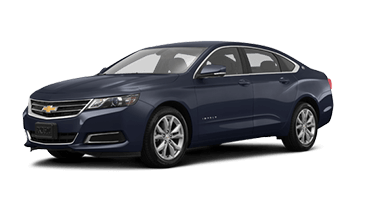 Sit back and enjoy the ride with the Chevrolet Infotainment System, available 4G LTE Wi-Fi, and the rear-seat entertainment system at your disposal. Stay connected with the Chevy Traverse’s available 4G LTE Wi-Fi. This mobile hotspot can support up to seven devices, so you and your passengers always stay in the loop on the road. 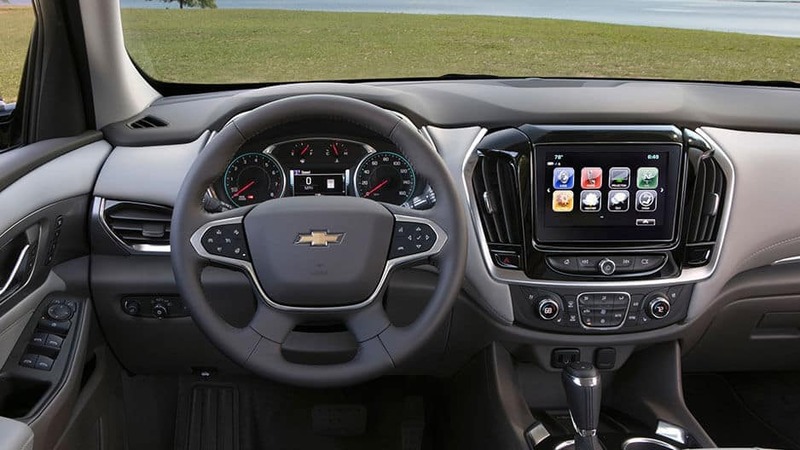 With the Chevy Traverse’s Chevrolet Infotainment System, you can sync your mobile device via Apple CarPlay™ or Android Auto™ and enjoy all your favorite apps right from the 8-inch touchscreen. This system makes it easy to answer calls, stream music, and look up directions without touching your phone. The new Chevy Traverse offers an available 360-degree camera that uses four cameras to paint a bird’s-eye view of the surrounding area when you’re parking or traveling at low speeds. With the Chevy Traverse’s Bose Premium audio system, you’ll experience concert-quality sound courtesy of 10 premium speakers, including a subwoofer in the center console. 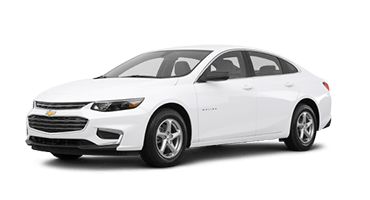 Whether you’re riding shotgun or chilling in the third-row, crystal-clear sound surrounds you. Keep the kids entertained on long drives with the Chevy Traverse’s available rear-seat entertainment system. 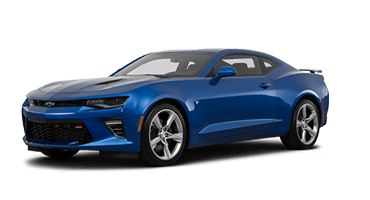 This package features dual 8-inch headrest screens, a DVD player, wireless connectivity, two sets of wireless headphones, and multiple inputs so everyone can enjoy the ride. Nothing is more important than the safety of you and your passengers. 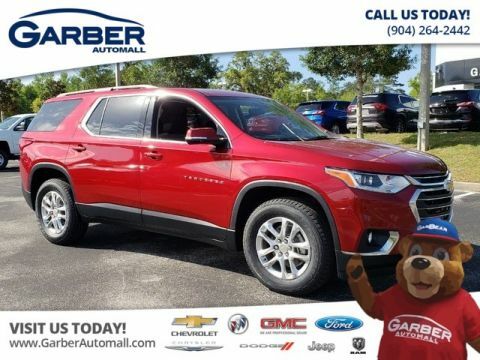 That’s why the new Chevrolet Traverse uses cameras, ultrasonic sensors, and radar to detect and prevent potential collisions, so you can travel with peace of mind. The Chevy Traverse’s available forward collision alert uses radar technology to monitor how close you are to the vehicle ahead of you. If it senses a front-end collision is imminent, the system will alert you with visual and audible warnings. 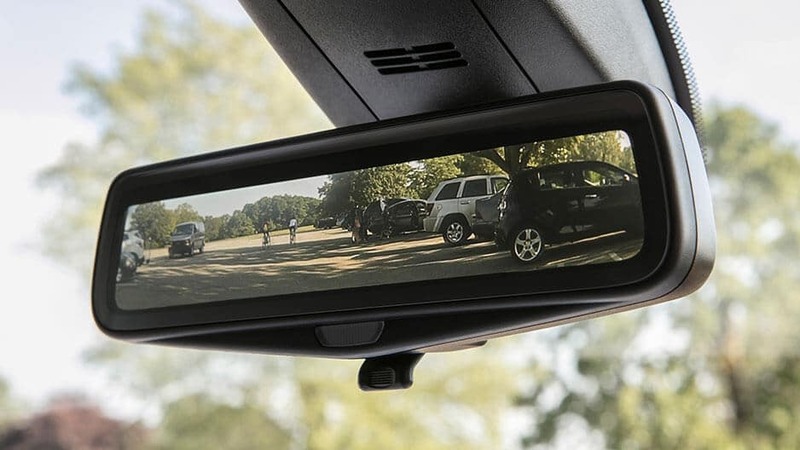 With the Chevy Traverse’s lane-change alert with blind-zone alert, you’ll receive side-mirror alerts when a vehicle enters your blind spots, helping prevent a collision during lane-change maneuvers. Reverse out of tight parking spots without worries, thanks to the Chevy Traverse’s available rear cross traffic alert. 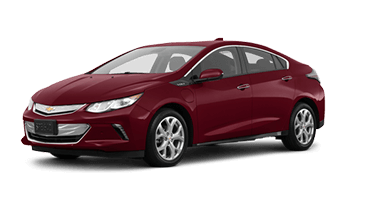 Using radar sensors, the system warns you of approaching traffic behind you with alerts on the central touchscreen screen. Parallel parking has never been easier than with the Chevy Traverse’s available rear park assist. The system uses ultrasonic sensors to detect stationary objects in your path while reversing and alerts you when you get too close. The next step in cruise control technology, the Chevy Traverse’s available adaptive cruise control maintains a driver-selected distance from the vehicle in front of you. When you approach a slower vehicle, it slows the vehicle to maintain that distance. When it no longer detects the vehicle ahead of you, it accelerates the Traverse back to the original speed. 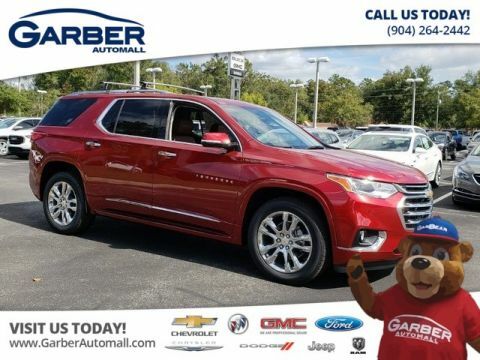 When you want remarkable performance, the new Chevrolet Traverse delivers. 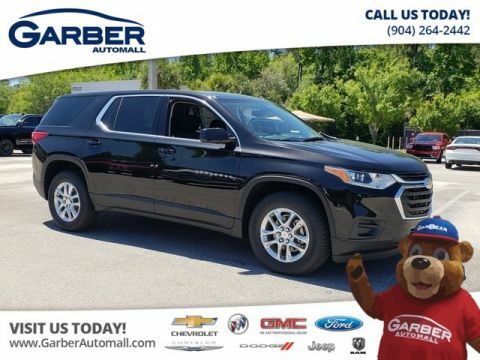 With a 3.6-liter V-6 engine, available traction mode select, and a nine-speed automatic transmission, the Traverse is ready for any adventure. 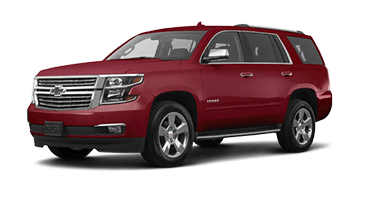 The Chevy Traverse’s standard 3.6-liter V-6 engine offers the impressive power you crave with 310 horsepower and 266 pound-feet of torque. With the Chevy Traverse’s nine-speed automatic transmission, you’ll experience smoother shifting and improved fuel economy, meaning less time at the pump and more time on the road. 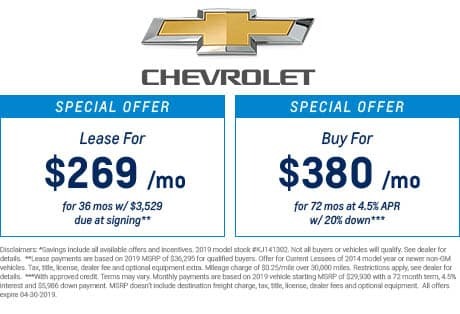 Opt for the new Chevy Traverse RS and get a 2.0-liter turbocharged four-cylinder engine that cranks out 255 horsepower and 295 pound-feet of torque. This engine’s additional low-end torque gives the sportier Traverse RS a little extra kick off the line. 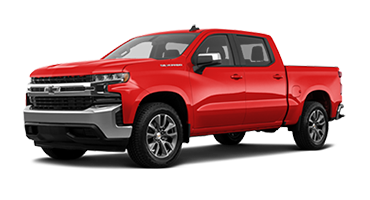 The new Chevy Traverse has a 5,000-pound towing capacity when equipped with the V-6 engine and optional trailering package, so you can your haul jets skis or ATVs up to your cabin for some fun with the family. 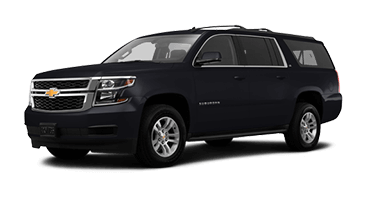 Adjust the Chevy Traverse’s performance based on road conditions with available traction mode. 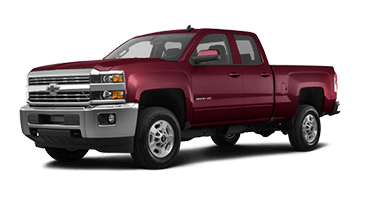 This feature allows you to switch between all-wheel drive, front-wheel drive, four-wheel drive, Tow/Haul, and Off-Road with the turn of a dial to maintain the best control and performance possible. The new Chevy Traverse uses stop/start technology to maximize fuel efficiency in stop-and-go city driving. 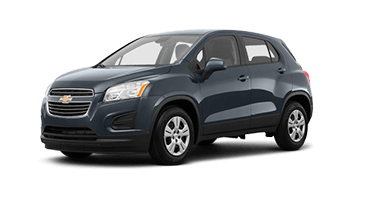 When the Traverse comes to a stop, the engine shuts off and restarts when you release the brake pedal. 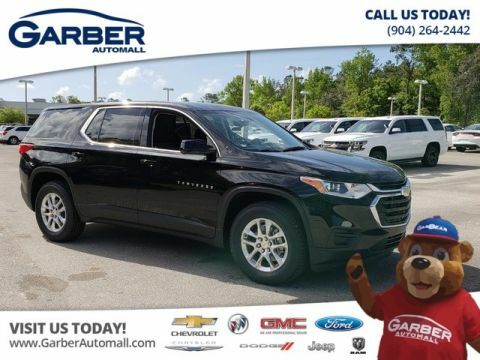 Come to Garber Automall today and discover the new Chevy Traverse, the versatile midsize you’ve been waiting for. Equipped with three rows of seats, the new Traverse can accommodate up to eight people. 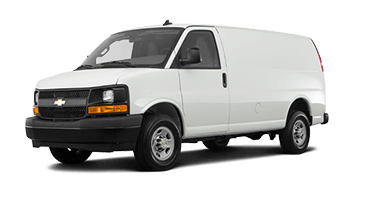 If you need to transport cargo rather than people, fold down the seats and unveil 98.2 cubic feet of cargo space. Whatever you’re bringing along for the ride, you can trust the new Chevy Traverse to have all the space you need. Long trips become fun adventures in the new Chevy Traverse with the Chevrolet Infotainment system. Sync your smartphone via Apple CarPlay™ or Android Auto™ to stream music, answer calls, and look up directions right from the 8-inch touchscreen. Pump up the volume with the Bose® 10-Speaker Premium audio system and let the new Traverse carry you away. 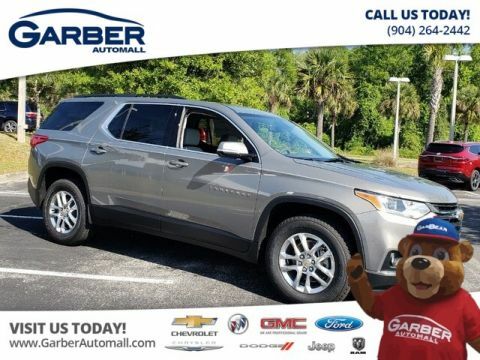 Discover the exceptional Chevy Traverse today with a test drive at Garber Automall in Green Cove Springs.